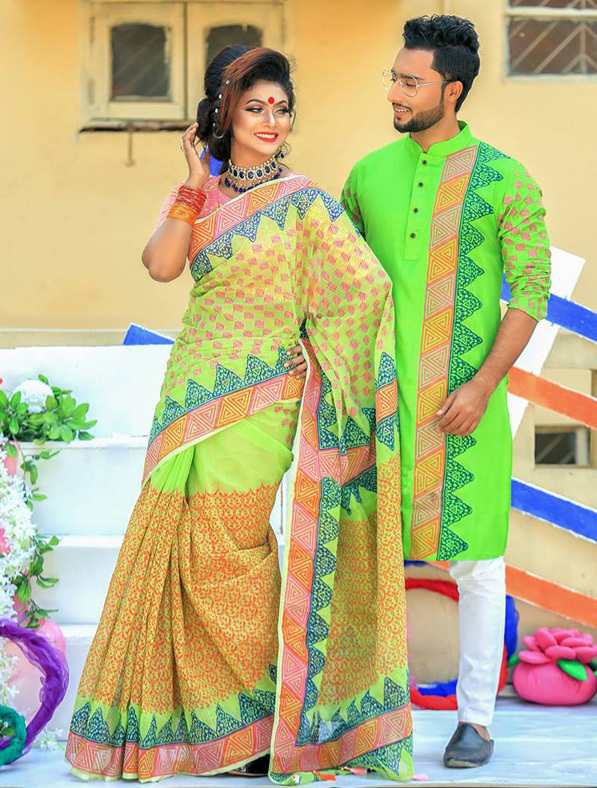 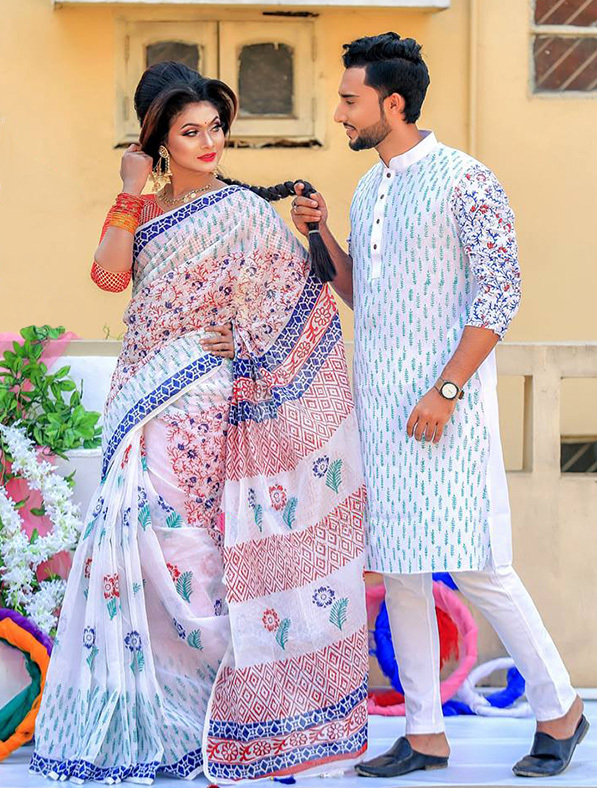 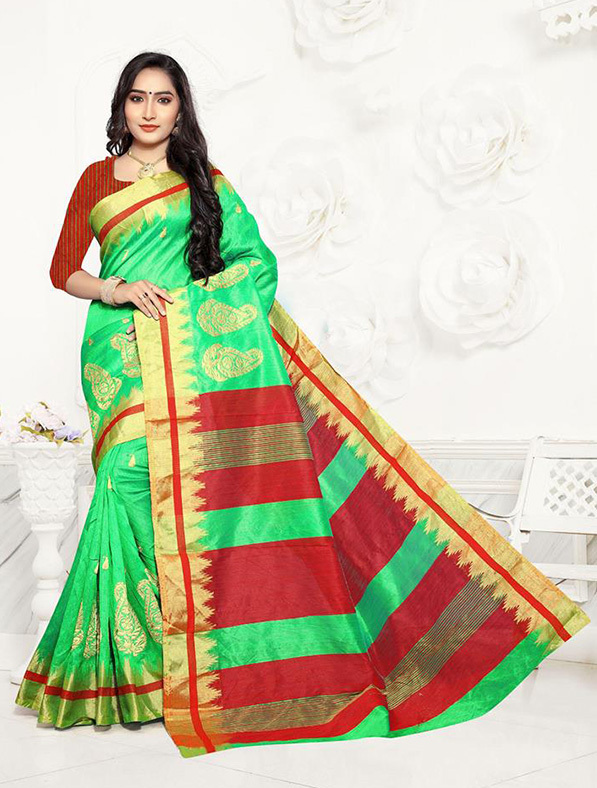 Get back to your roots in terms of styling with this elegant handloom silk saree which adds a sign of attractiveness statement for your beautiful look. 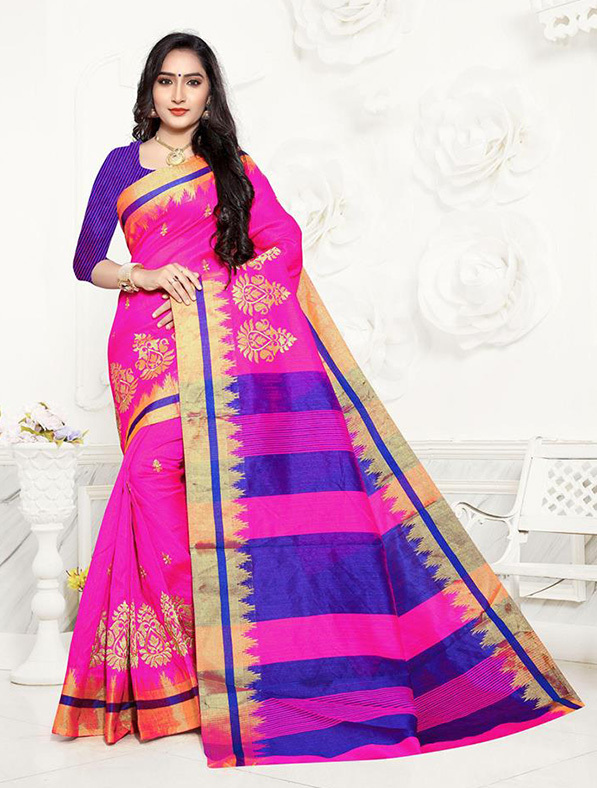 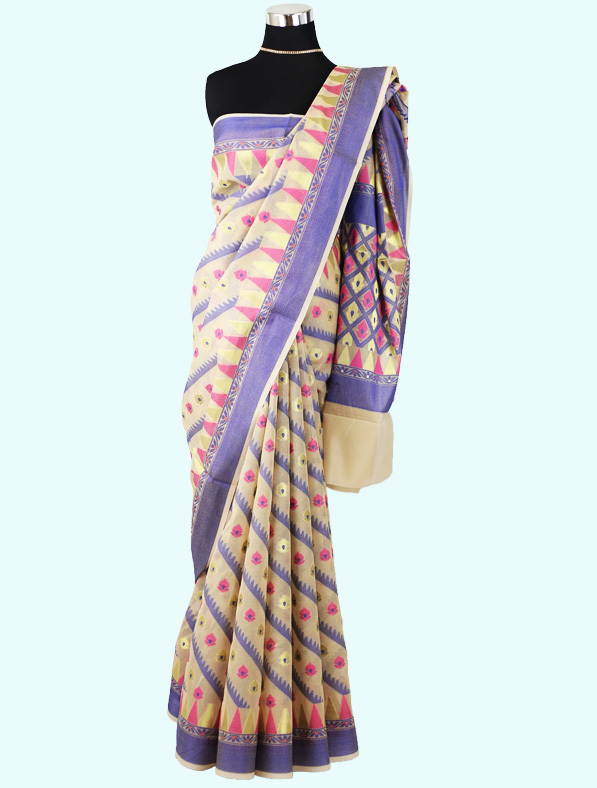 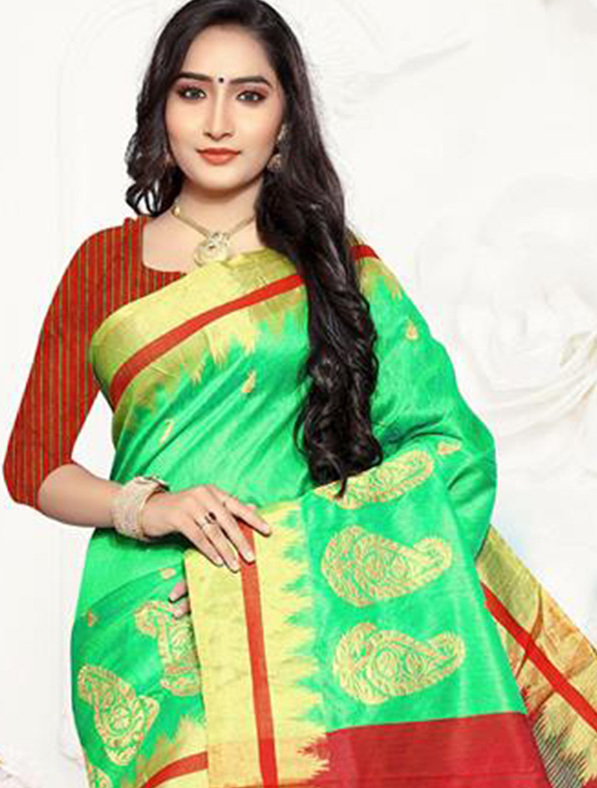 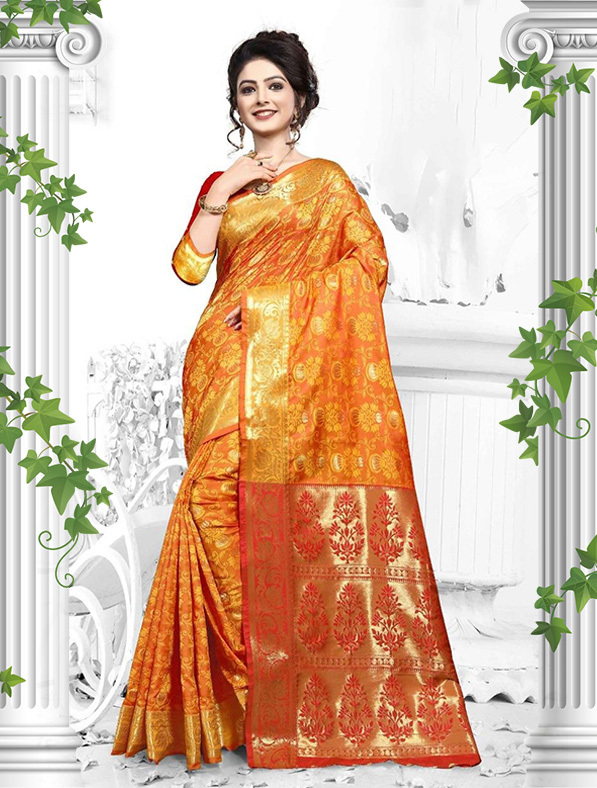 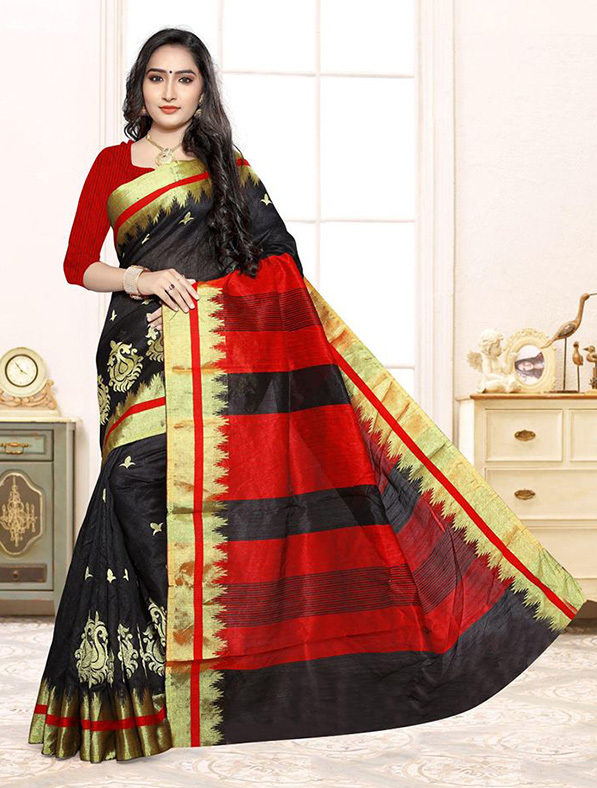 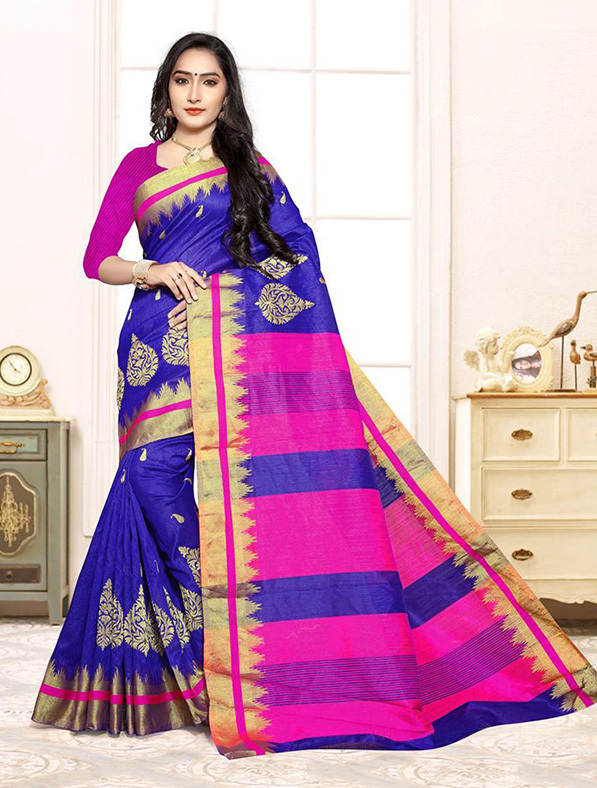 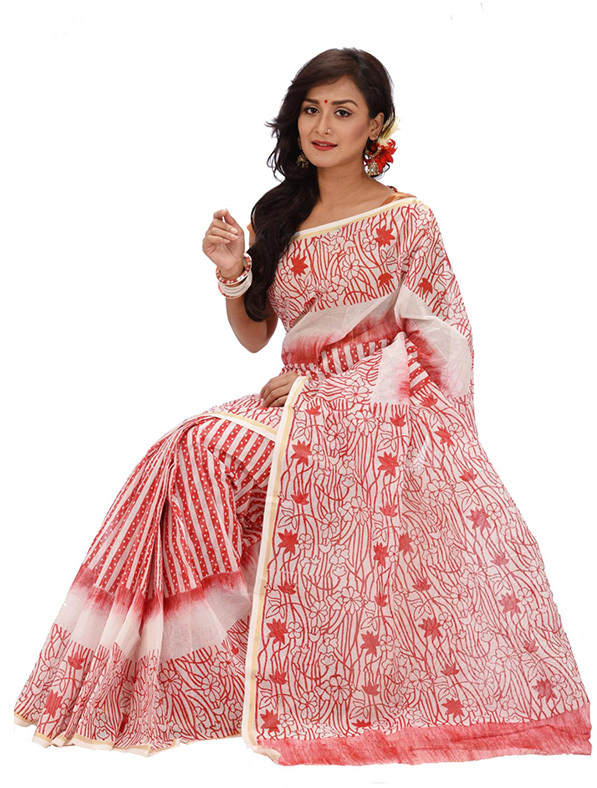 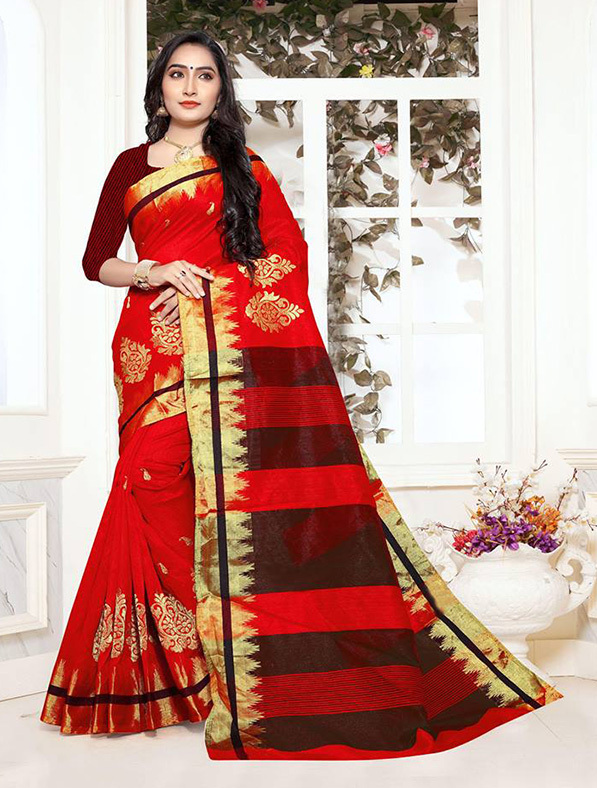 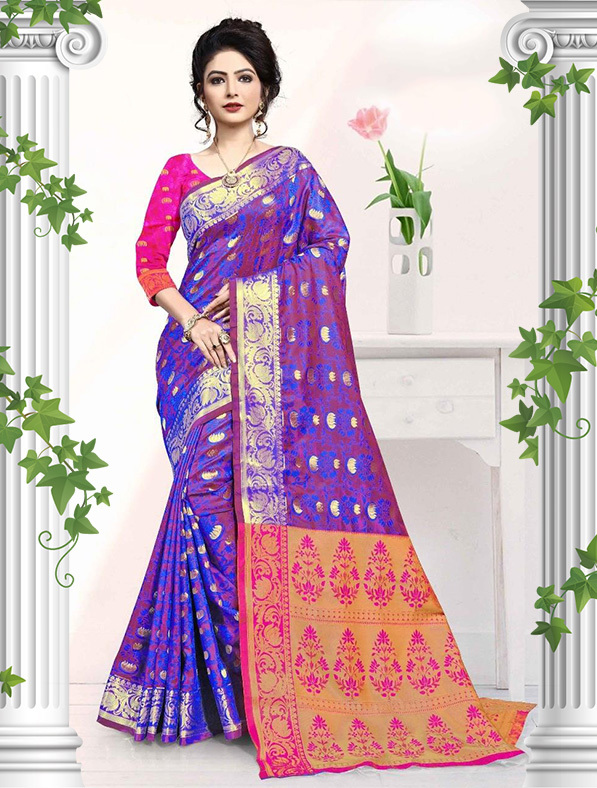 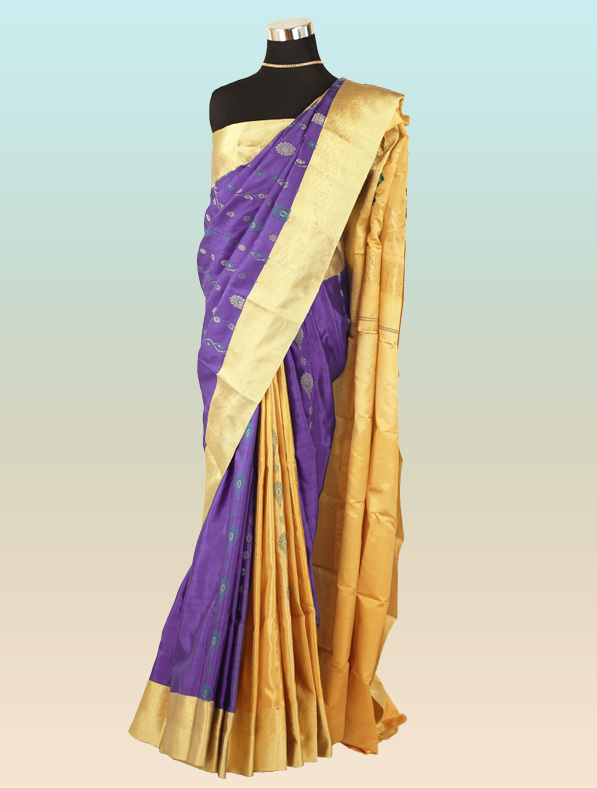 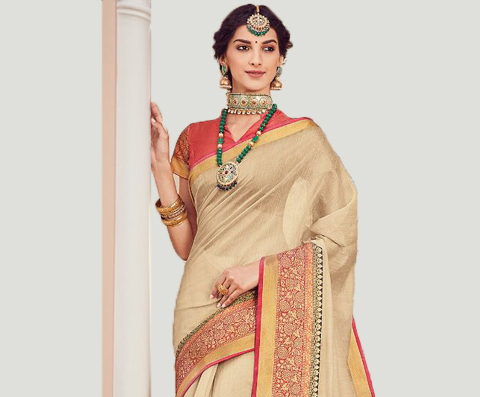 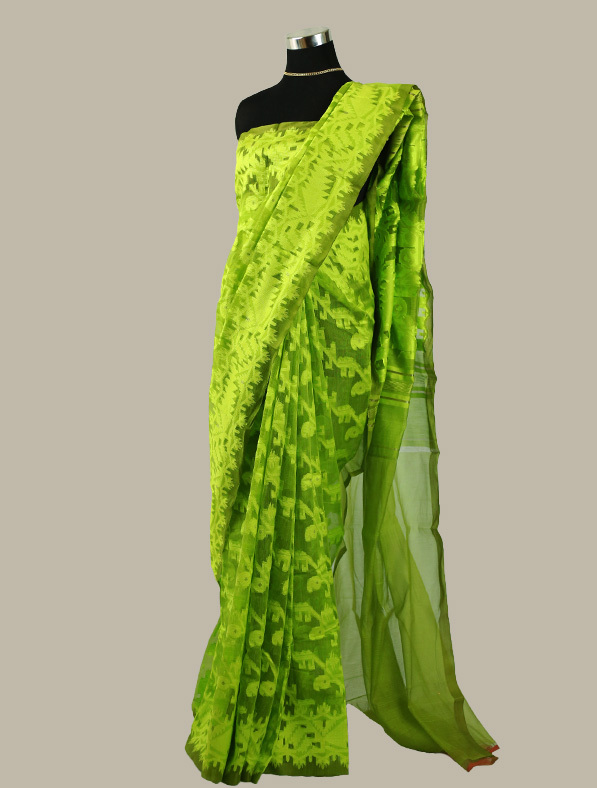 Get that contemporary look with this designer handloom silk saree. 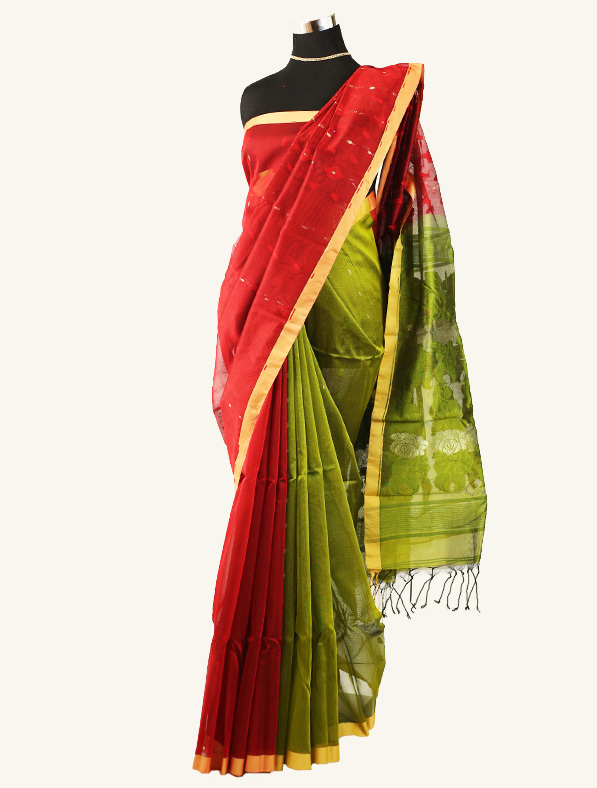 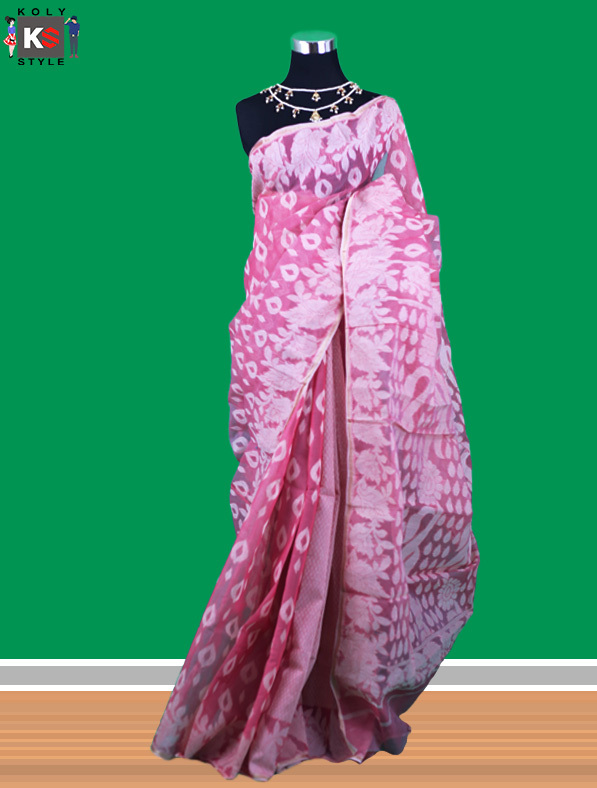 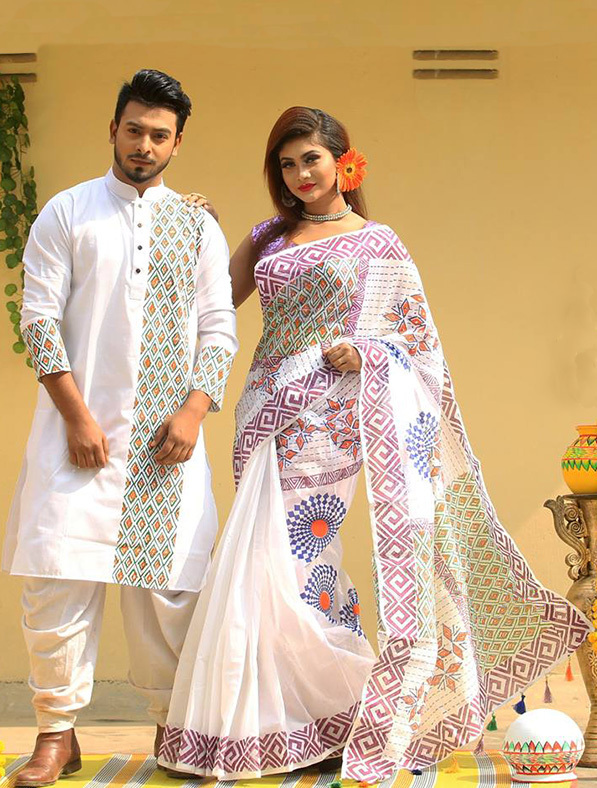 Cut from handloom silk, this saree can smoothly be fashioned for functions as well as casual settings. 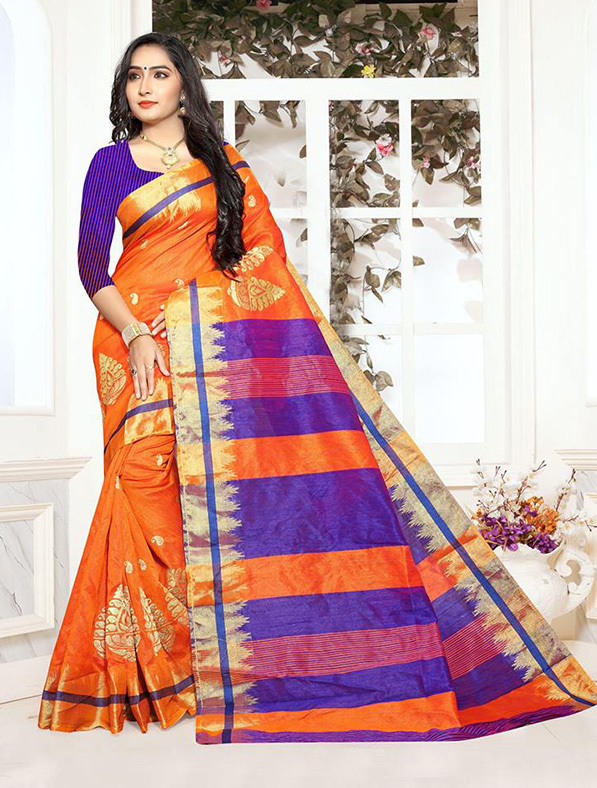 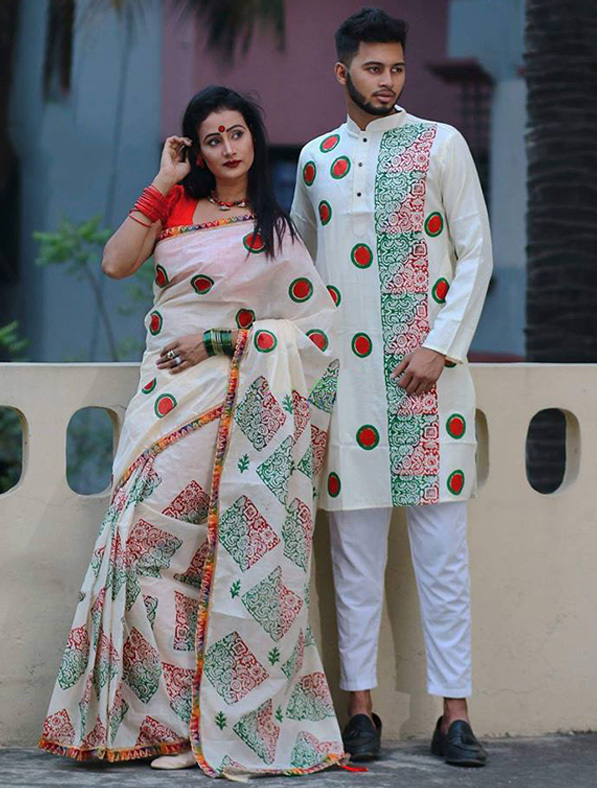 This saree will be shipped Unstitched by default. 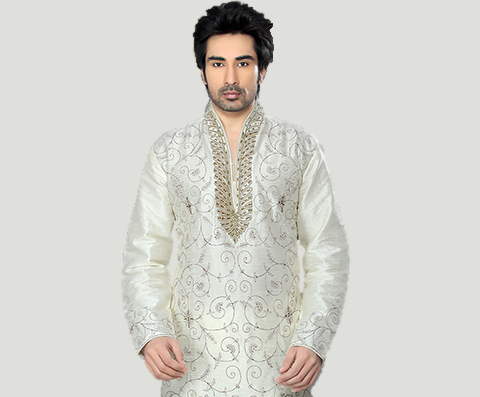 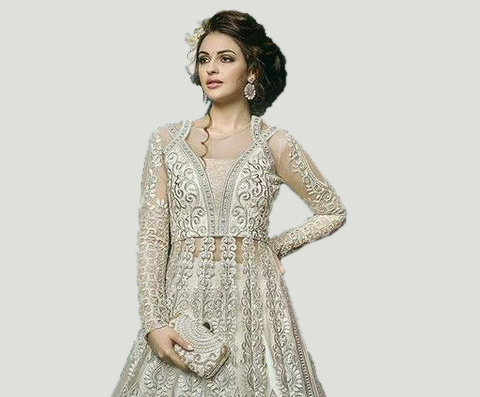 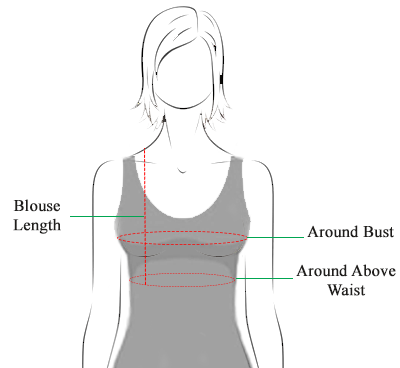 You can request ready to wear size for your blouse which may cost extra for stitching as shown above.